BFREE’s programs provide an important supplement to the curriculum and are possibly the only formal conservation message that students and teachers receive. BFREE outreach is offered in the form of classroom visits and field trips, both to the field station and to other educational facilities in Belize, like the Belize Zoo. Programs target specific conservation messages to students of all ages, but primarily focus on ages ten years old and up. In the past, we used the charismatic Harpy Eagle as the flagship species for many of the outreach events. 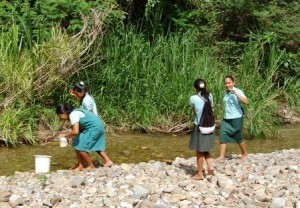 We work with villages that buffer BFREE and other nearby protected areas in the Toledo District. These include: Golden Stream, Medina Bank, San Isidro, Bella Vista, Bladen, Independence, Big Falls, San Miguel, and Trio. 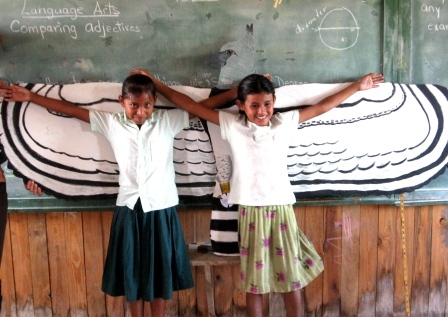 Check out this article featured in the The Belize Zooletter featuring a school program presented collaboratively by BFREE & the Belize Zoo in 2012. In the future, BFREE would like to continue our existing programs as well as offer training to adult community members. 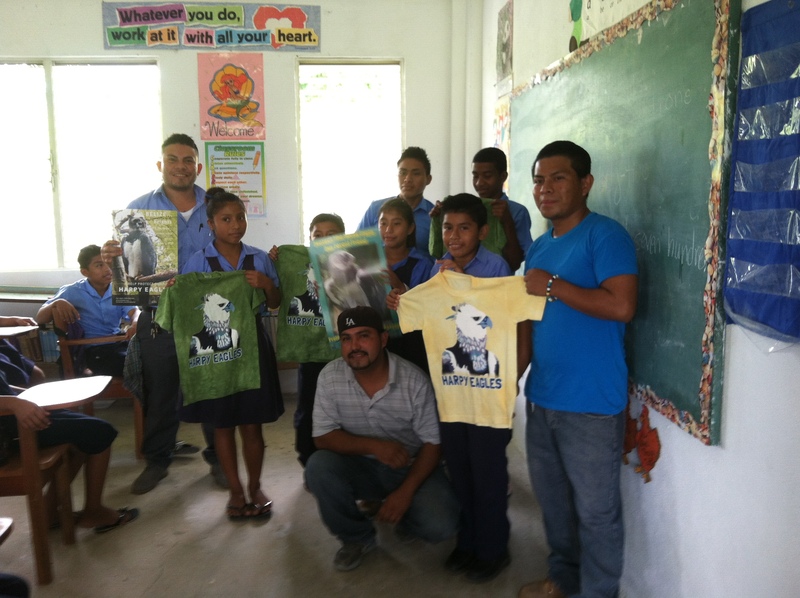 Those trained will become classroom advocates for the preservation of Belize’s parks and reserves. Advocates will educate students on the important role these protected areas play in providing life-sustaining services for everyone, including fresh air, water, medicinal plants, enjoyment, spiritual value, and for the benefit of species preservation.